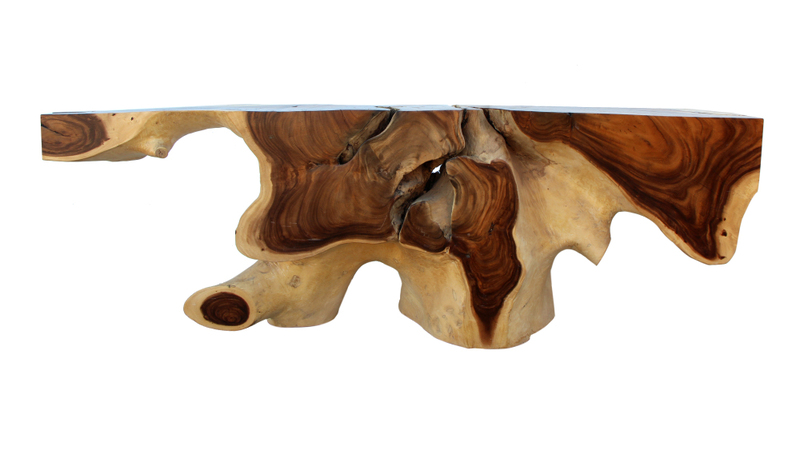 We've had top interior designers use our organic consoles in a variety of settings and they all work. They work especially well in contrast to contemporary clean edge environments, provding an organic touch to what may otherwise be a cold setting. This piece can work well in a hallway or any wall space. 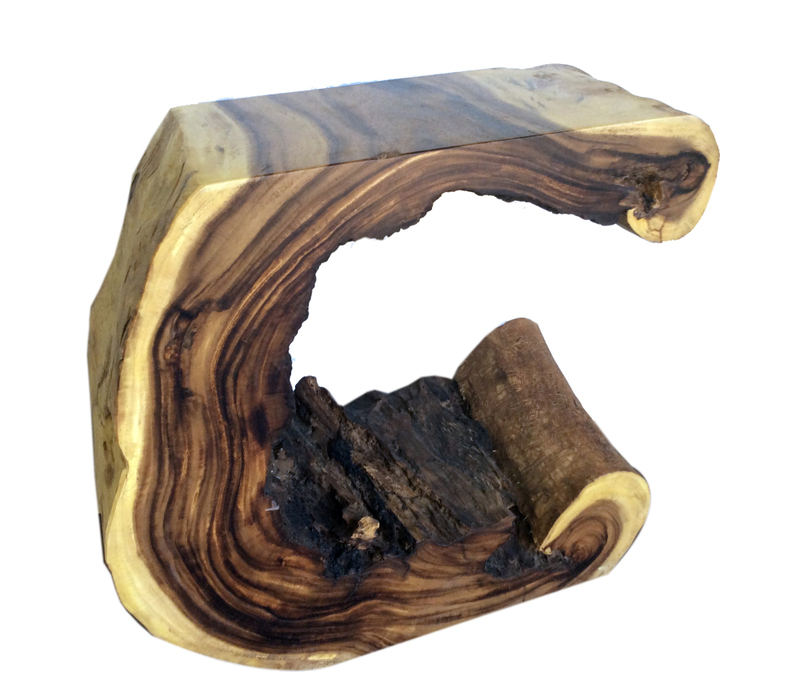 This piece is made with a thick slab of acacia wood and offers tons of character. It's ready to ship but is most economically shipped on a pallet. Shipping cost varies by location. W 34" / D 13" / H 31" / 100 lbs.